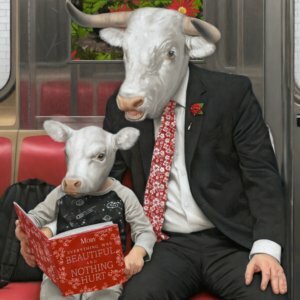 today moby announced his new album everything was beautiful and nothing hurt which will be release march 2nd 2018. he also shared the album’s first single like a motherless child along with an official video. the album is available to pre-order now with the first single as an instant download. moby has also shared a playlist of music that inspired the album that he’ll be updating weekly until the album’s release. it is also the first place you’ll find new music from the album.